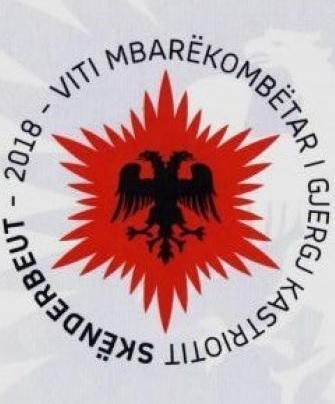 All official documents starting from today (yesterday) will no longer have stamped the National logo within the "Nationwide Year of Gjergj Kastriot-Skanderbeg". The news is announced by the General Directorate of the State Archives. "In accordance with the decision of the State Commission for the Nationwide Year Gjergj Kastriot-Skënderbeut, the High Council of Archives passed a year before the decision no. 12 for that the templates of administrative documents to contain the National logo within the 'Gjergj Kastriot-Skanderbeg's Nationwide Year', mandatory for implementation by the entire Albanian administration. From now on, official documents will no longer have this logo," reads the press release of the General Directorate of State Archives.